Do all GMAT sentence correction questions have a verb? Read on. Consumers generally prefer computers that are light in weight; for example, if they see that a laptop is lighter, they will pay that much more for it. One of the most basic rules of grammar that we should remember when we are taking a standardized grammar test (such as the GMAT) is that every sentence must contain a finite verb (basically a verb that goes with a subject)–any sentence that is missing a verb with its subject is (usually) automatically quickly disqualified as a possible correct answer choice. However, there is one clear exception to this rule that shows up from time to time and doesn’t seem to get much attention in the prep books. The fresher the food, the better. So when I purchased and downloaded the 2016 Kindle version of the Official Guide for GMAT Review, I immediately noticed that the very first Sentence Correction question features this grammatical construction (though interestingly the lack of the finite verb is not mentioned in the official explanation). I’d been wanting to write about this particular grammar point for a while, so this seemed like a good opportunity to do so. Good test-takers know that semicolons are used to join main (independent) clauses, so one of the first things you should look for is a complete clause before and after the semicolon. In other words, on either side of the semicolon there should be a full clause with a subject and a verb (something like S V; S V). However, in this case, the correct answer does not have a finite verb after the semicolon. Which can be confusing. But, as mentioned above, this construction is correct and since we see it in the GMAT OG (Official Guide), we can see that it’s an accepted construction on the GMAT as well. My purpose here is not really to explain the other answer choices (though you’re free to ask any questions you like in the comments below) but to explain more about this construction, and why it’s correct. can be considered correct on the GMAT (and perhaps other standardized grammar tests as well). We use this construction quite a lot in English, and sometimes with it we use verbs, but other times we do not. 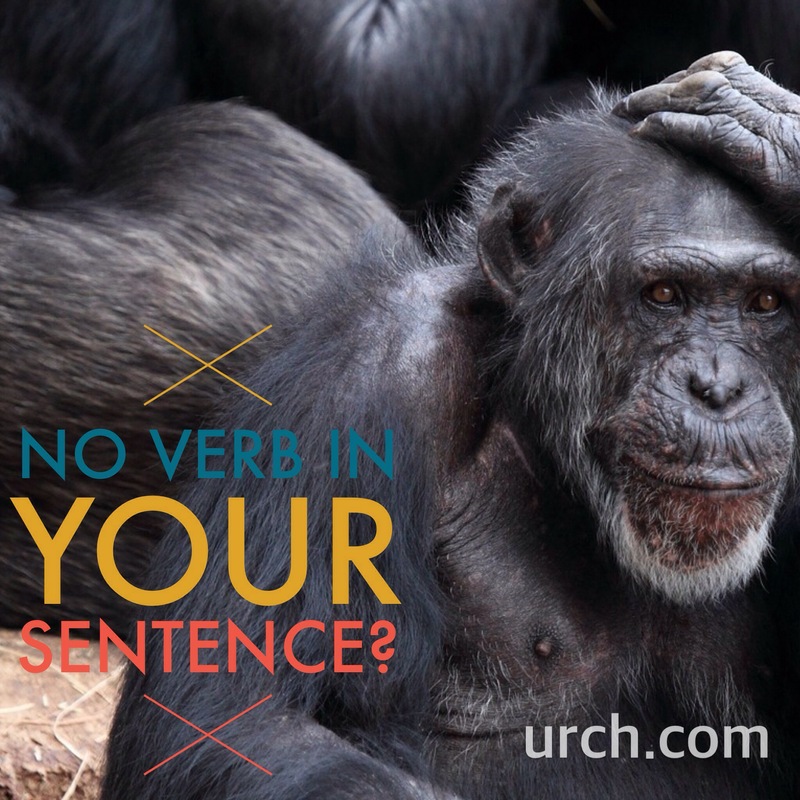 And when we don’t use verbs, the listener clearly understands the intended meaning. Examples will shed light on this point quite a bit. The stronger the drug, the greater the euphoria. The smaller the tumor, the better the prognosis. The smaller the population, the greater the effect. The smaller the plane, the greater the selection. The smaller the plane, the greater the damage. The smaller the package, the sweeter the gift. The smaller the number, the higher the power. The smaller the company, the better the odds. The shorter the wires, the purer the signal. The older the subjects, the higher the grade. The older the reader, the higher the decrease. The narrower the switches, the broader the bandwidth. The lower the index, the better the golfer. The lower the handicap, the higher the IQ. The larger the fish, the higher the mercury. The larger the enrollment, the greater the degree. The higher the score, the greater the risk. The higher the pressure, the greater the stress. The higher the ploidy [the number of sets of chromosomes in a cell], the greater the number. The higher the number, the lower the dispersion. The higher the gear, the better the workout. The harder the task, the sweeter the victory. The greater the risk, the higher the price. The greater the pressure, the greater the chance. The greater the damage, the greater the likelihood. The faster the transport, the lower the noise. The earlier the intervention, the greater the effect. The blacker the miner, the finer the jewel. The better the price, the better the grade. The better the artist the better the teacher. The stronger the drug is, the greater the euphoria is. The smaller the tumor is, the better the prognosis is. The smaller the population is, the greater the effect is. The smaller the plane is, the greater the selection is. The smaller the plane is, the greater the damage is. The stronger is the drug, the is greater the euphoria. The smaller is the tumor, the better is the prognosis. The smaller is the population, the greater is the effect. The smaller is the plane, the greater is the selection. The smaller is the plane, the greater is the damage.